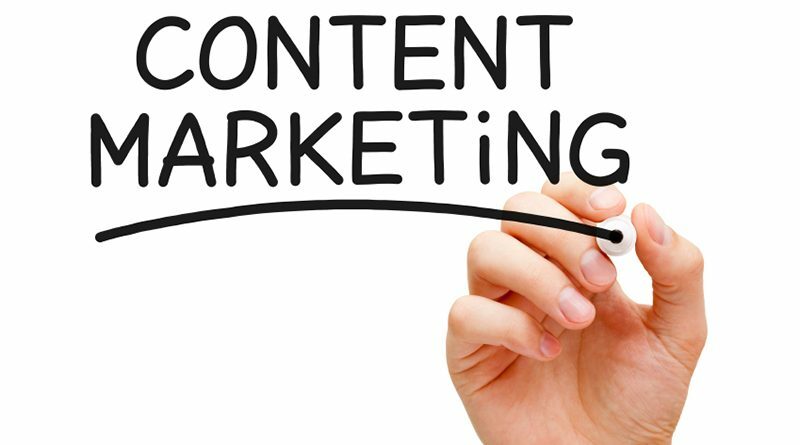 Content writers are people who provide text content for websites or other mediums. These people specialize in adapting their writing style to fit the demands of each website for which they write. What Kinds of Work Do Content Writers Do? They write various kinds of articles, ranging from ezine material to editing and proofreading web pages. They also research and write articles requested by a particular client. Their work is not limited to writing, however. Because some website owners prefer to write all of their own content, they may like to hire someone to read over their work and proofread it for errors and inaccuracies. But mostly they are coming up with new material for websites to post. What Do Content Writers Write About? A content writer writes for specific websites and fulfill the needs that those websites have. They provide filler content as well as articles and blog materials. They also work hard to draw in the reader since much of their work revolves around marketing or promoting a certain product or service for a website. What is the Goal of Content Writers? He writes web text for one main purpose and that is to keep people reading a particular website. Their writing must be filled with keywords that will draw in the most people, something known as Search Engine Optimization or SEO. After they have drawn people into the website, they must keep the person reading instead of scanning or clicking onto another website. Their goal is to keep the attention of that reader until they have perused the entire website. The longer people read a particular website the more likely they are to eventually become clients or customers of that website. In this way, the quality of his/her work directly affects how much business a particular website will get. A website writer can be found in many different shapes and sizes. Some writers do freelance work, while others work for copywriting companies. There are so many possibilities available when a person is looking for a content writer, that it is important to lay down some ground rules. Content writers should have a portfolio of sample writing so you can get a feel for the kinds of work that they do. Even though writers can adapt their style and make a living doing so, each writer has his or her own particular style, so it is important to find one that is a good match for your company so that you receive their best work. You should also choose someone who is experienced and familiar in your particular field. Good research skills are very important, but this does not replace a well-rounded writer with knowledge in a wide variety of areas. And it is important to find someone who is dependable, responsible, and flexible, just like any other job. What Skills Should Content Writers Have? The first skill required for good internet writers is of course the ability to write and communicate their message well. They must also be good at editing and proofreading their own work, so high levels of spelling and grammar are essential. Content writers are usually trying to influence people to buy a particular product, so they must have good marketing skills. However, they must balance their marketing skills with fairness. A good content writer will show you both sides of the coin, both the good and the bad of their product in the hopes that you will decide that the good outweighs the bad and purchase the product. They also need to be able to adapt their style to fit the needs of the website. Although many people enjoy a more conversational style, it is not the best choice for every website. Internet writers must also have a good idea of what people will be searching for in order to use the best keywords. Successful writers will write articles with SEO as mentioned so that their website gets a lot of hits on search engines. Internet writers could compose many of their articles in text editors, but sometimes they are called upon to format the web pages themselves which would require knowledge in HTML and XML. There are a lot of requirements and responsibilities placed on content writers, but a good content writer will be able to handle all of these requirements with ease and even flourish under them. Getting excellent content from article writers at a decent price can be difficult. Why not choose Copy-hub.com’s SEO copywriting content that is professionally written and professionally edited?